It seems TASS, RIA Novosti, and Interfaks got orders not to report on Pavel Bakhtin’s rampage. It’s entirely possible under Russia’s increasingly controlled media regime. 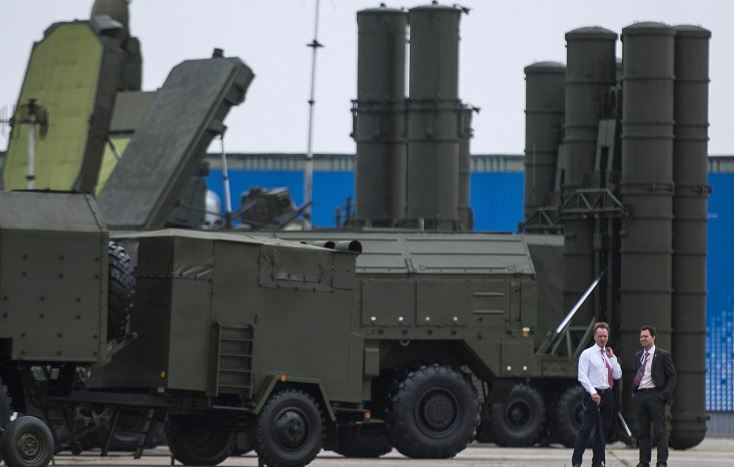 Recent military-related news focused on Arctic exercises, MAKS-2015, and Tsentr-2015 preparations, but nothing about Bakhtin from the major Russian wire services. Smaller outlets published stories about Bakhtin, and a few larger ones (lacking the reach of big news agencies) printed bare-bones reports. Nothing here is meant to suggest senseless and tragic incidents don’t occur everywhere men and women are under arms for the state. They do. The U.S. has more than its sad share. What’s different is that everywhere (except Russia) it’s the lead story on TV news, it’s front page in the largest national papers, etc. Here’s the basic story . . .
On 26 August, Corporal Pavel Bakhtin took his automatic weapon and killed his sleeping company commander and two other soldiers. He wounded three more (one of whom later died) before turning the gun on himself. Some sources claim that a fifth victim died. That day, 18-year-old Bakhtin — just about three months shy of demob — was a sentry for the 331st Parachute Regiment (of the Ivanovo-based 98th Airborne Division) at a field camp near Pesochnoye on the border between Yaroslavl and Kostroma Oblasts. After duty, Bakhtin went back to the guard house without returning his weapon, and unleashed it on his comrades. With the apparent perpetrator dead and his victims dead or seriously injured, it’ll be hard to get what happened and why. Nevertheless, a criminal case is open. The investigation focuses on Bakhtin’s “personal motives” for killing his fellow servicemen. Lifenews.ru reports maybe Bakhtin flipped out because Senior Lieutenant Andrey Voronchikhin punched him in the chest half a dozen times for removing a plate from his bullet-proof vest. Sobesednik.ru cites human rights advocate Ella Polyakova who says men like Bakhtin are usually driven to a point where they commit such a crime. She reports that the Committee of Soldiers’ Mothers has received complaints of abuse from the Kostroma-based regiment. Komsomolskaya pravda writes that soldiers in Bakhtin’s training company in Omsk say they knew he “wasn’t right.” He couldn’t carry a weapon there. They imply he had some kind of “psych file” at Omsk that got lost and didn’t follow him to his permanent unit in Kostroma. 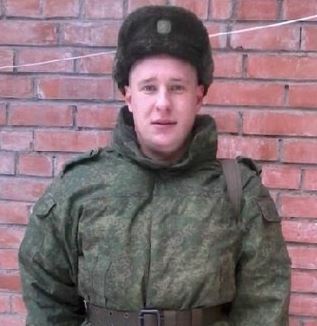 But there are contradictory accounts saying Bakhtin’s friends claim he was a good guy who had no problems in the army. Gazeta.ru reports that the VDV is apparently testing (or re-testing) the mental fitness of soldiers in the Kostroma regiment. The web site also suggests the regimental command may have leaned hard on conscripts to sign up for voluntary contract service to make its quota. Some troops and family members assert that officers forced conscripts to sign up, and even kept them standing at attention on the parade ground for hours until 30 men joined up. The possibly belated psych testing seems akin to checking to see if newly renovated and re-occupied airborne barracks are safe to inhabit. Conscripts and contractees are supposed to be assessed prior to induction. The VDV is an elite branch of service. It gets the pick of the best available conscripts in Russia’s twice-a-year draft. Not to mention top choice of candidates for contract service. This kind of crime is supposed to happen in other services, not in the airborne. The Bakhtin case may illustrate what NG suggested in 2014: Russia’s military is pressing too hard and too fast. Pressing to fly lots of aircraft and losing some, pressing to stretch its budget and not paying its electric bills, pressing to build military housing and facilities that are sub-standard, pressing to reach 425,000 contractees by 2017 and putting the wrong people in the ranks.